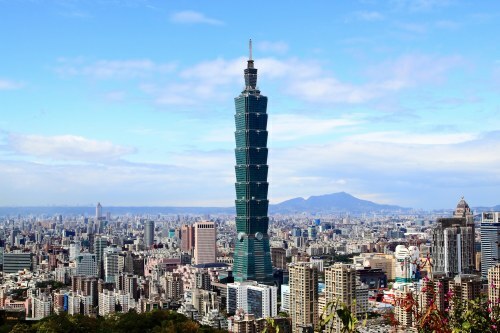 United Airlines has dropped the price of their flights from Halifax to Taipei, Taiwan down to $615 CAD roundtrip including taxes. This is over 50% cheaper than the typical best roundtrip prices from Halifax to Taiwan. ... at the moment, for around $800 CAD roundtrip - but these flights require an overnight stay in Newark. 2. Click on the departure date box to open up the calendar view and look for the date combinations that are $702 CAD roundtrip (for Taipei, Taiwan anyways). If you want to book them for $702, you can select your flights in Google Flights and click through to the United Airlines website. NOTE: Once your Momondo search completes, you may need to click on 'Best'. Otherwise, you will see flights that are slightly cheaper, but way longer. halifax, yhz, flight deals, asia, east asia, united airlines, taipei, taiwan and tpe.